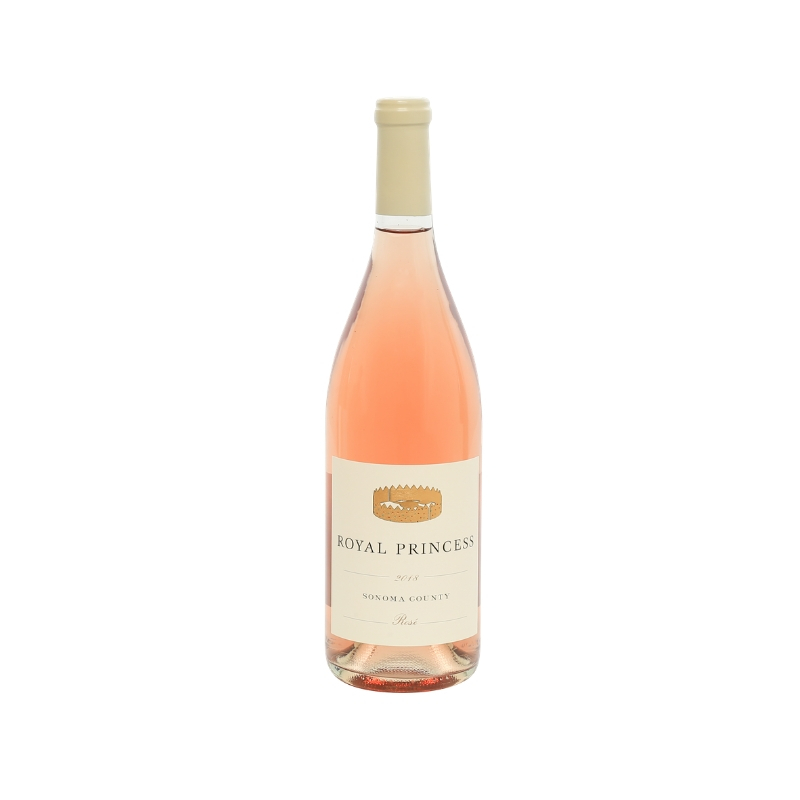 At Royal Prince we believe in the democratization of deliciousness. We craft wines of exceptional quality with a goal of accessibility for all. Leveraging our access to some of California’s greatest vineyards, we honor every noble drop in your glass.